Somewhere along the 101 in the Evergreen State. Across the Columbia River from Astoria, OR. 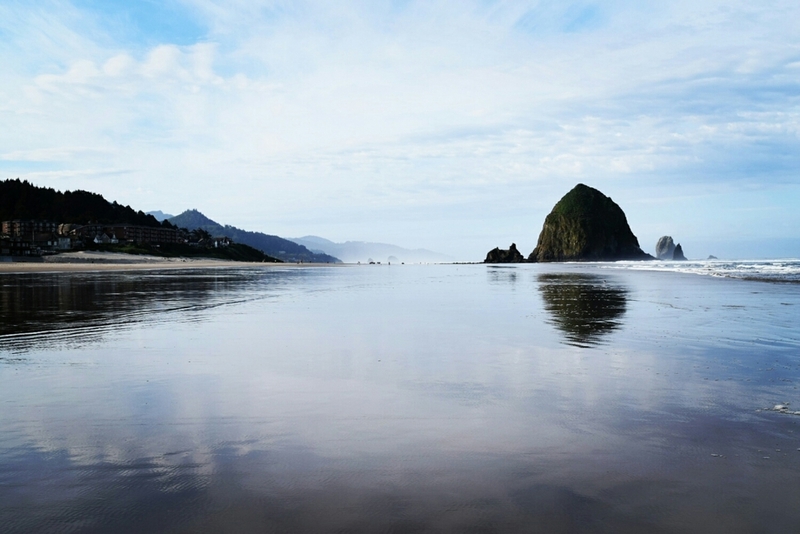 Morning at Cannon Beach, OR. Another morning shot at Cannon Beach, OR. Along the northern coast of Oregon. Just beyond the tree line of the 101 in northern Oregon. Along the 101 in northern Oregon. Rocky shores off the 101 in Oregon. The Sea Lions of Newport, OR. 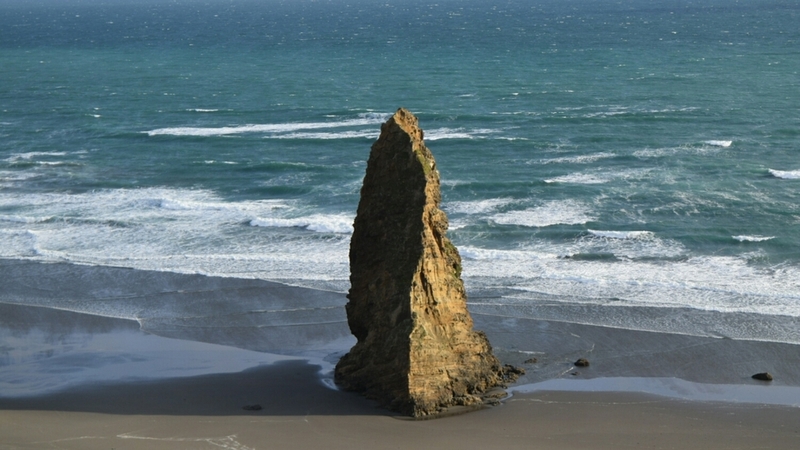 A rock structure at Cape Blanco, OR. Sunset at the Cape Blanco Lighthouse.